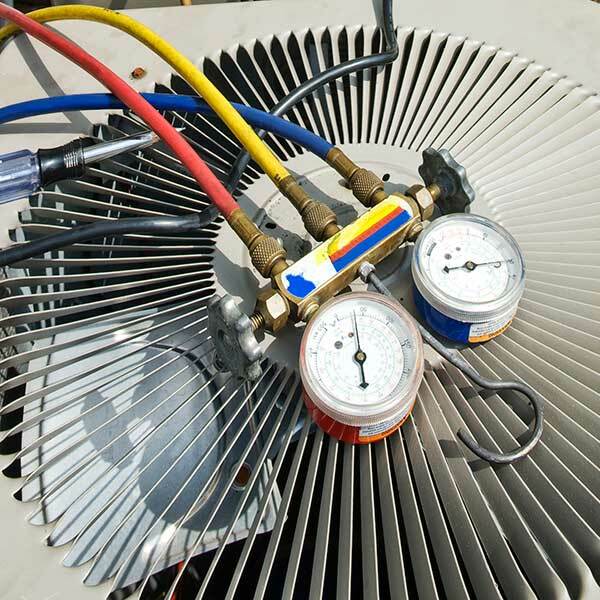 Triplett Mechanical Services wants to help resolve any issue you currently have with your heating or cooling system and keep your costs down while doing so. Our Frequently Asked Questions and Troubleshooting pages offer free expert information. 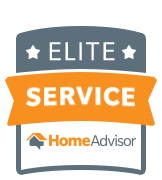 You may find the answer to your question without the cost of a service call.